Developers are the heart of Algorithmia’s marketplace: every day, you create and share amazing algorithms, build upon and remix each others’ work, and provide critical feedback which helps us to improve as a service. Thanks to you, we have over 5000 algorithms and 60,000 individuals working together on the Algorithmia platform — making AI accessible to any developer, anywhere, anytime. We owe you a huge debt, and try to give back a little with programs such as our free-forever promise which delivers 5k credits monthly to every user. But it’s also important to publicly recognize individuals who contribute to the ecosystem, so today we’re shining a spotlight on Daniël Heres. 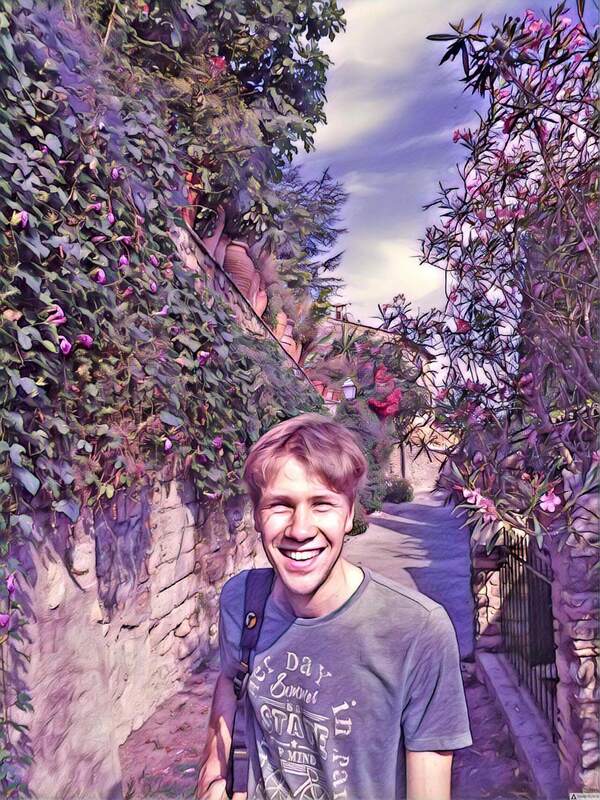 Daniël’s algorithms are focused mostly on image and language processing, with a special focus on programming languages. He’s developed models for classifying which programming language any source code is written in, predicting the next line in a sequence of Python code, and printing the first 100 numbers of FizzBuzz using AI. 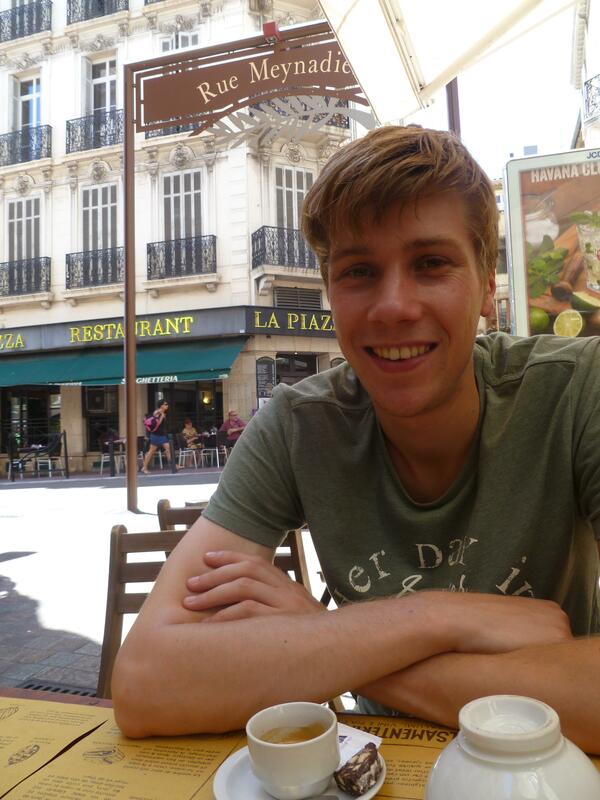 We caught up with Daniël to learn a bit more about his background and interests. Daniël finished his Research Masters in Computing Science last year. He studies Programming Language Technology, a track about language theory like lambda calculus, type theory, proofing systems, and advanced functional programming. He’s very interested in Machine Learning, Languages, and Computer Science research in general. His master's thesis was about automatic plagiarism detection for source code using ML techniques. 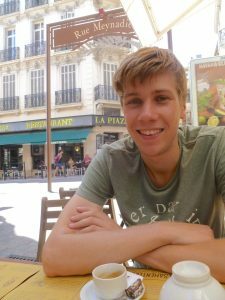 As far as languages, Daniël writes mostly in Python and utilizes packages like Keras and Tensorflow on a project-specific basis. He also writes a lot in Java/Kotlin at work, and is experienced in the functional language Haskell. Rust is one of his favorite new languages, and he suspects it will be one of the most influential long term. Algorithmia runs on the strength of our community of developers – without you we wouldn’t be here. Contribute to our platform by publishing your first algorithm or checking out some of the great ones we already have. Know a developer that we should feature? Tell us all about them!